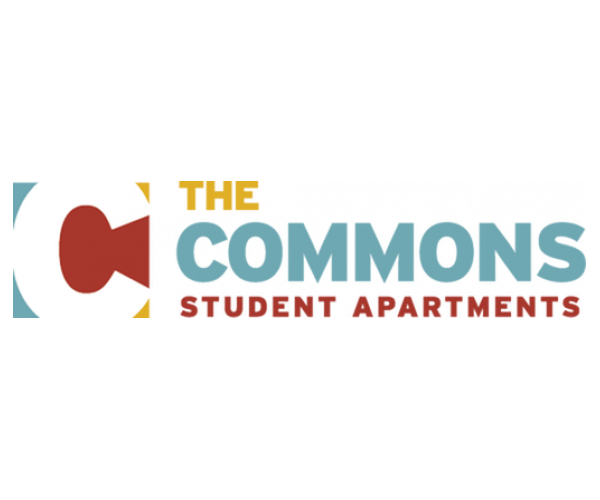 If you’re a college student on the hunt for apartments near Tallahassee Community College, The Commons at Tallahassee has you covered. We offer four distinct layouts, each designed for luxury and comfort. Expect 1, 2, 3, or 4 bedrooms, 1, 2, or 4 bathrooms, updated kitchens, open living and dining areas, and balconies. In addition to locks on each bedroom, all our apartments have a dishwasher, a full-size washer and dryer, free Internet, and cable/satellite TV. Plus, our community itself is loaded with tons of upscale amenities, including a swimming pool, a hot tub, a sand volleyball court, a basketball court, a clubhouse, and an outdoor grilling area. You’ll forget you’re not living at a resort! Free parking is available for both residents and guests, and we provide 24-hour emergency maintenance services, guaranteeing that any issue you have is handled ASAP. These apartments near Tallahassee Community College are a great place to live while attending school— but don’t take our word for it. Contact us now to schedule a tour. Our leasing team is on site seven days a week, and is happy to answer all your questions. Until your visit, explore our photo gallery.